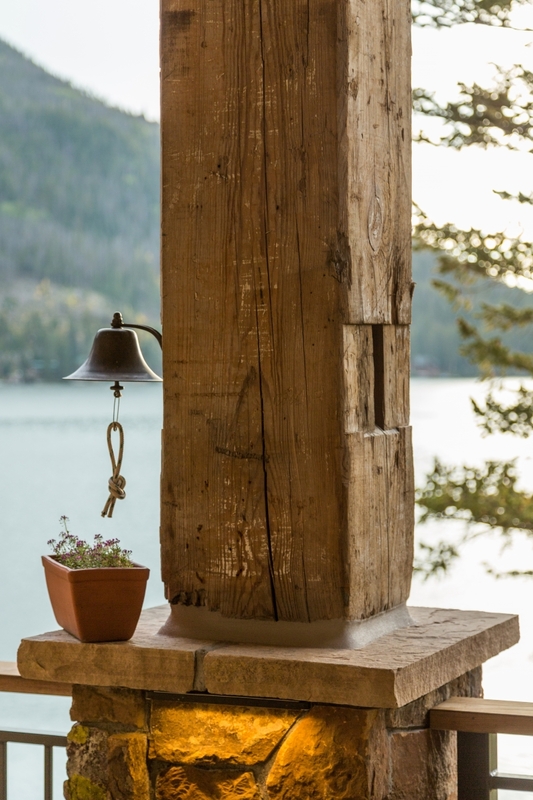 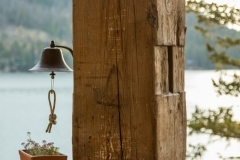 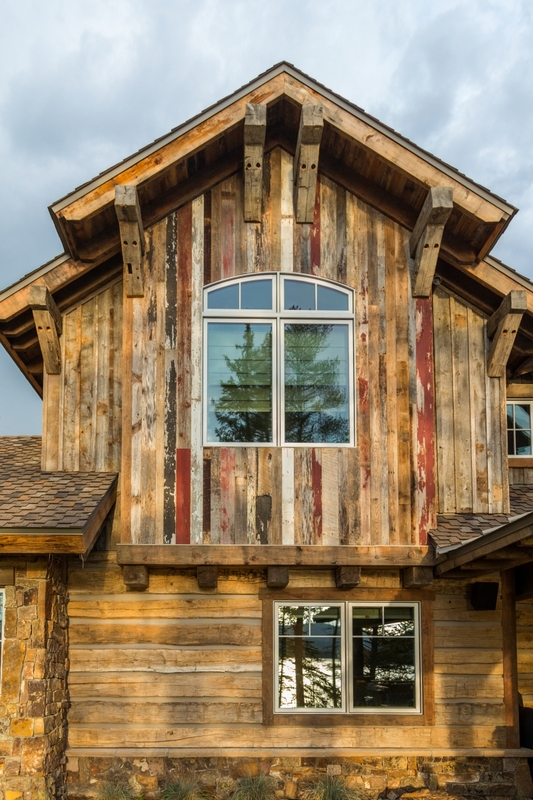 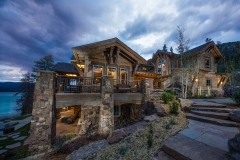 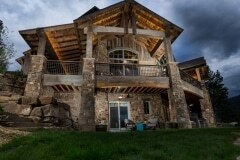 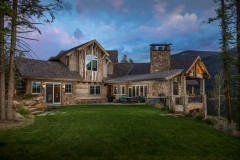 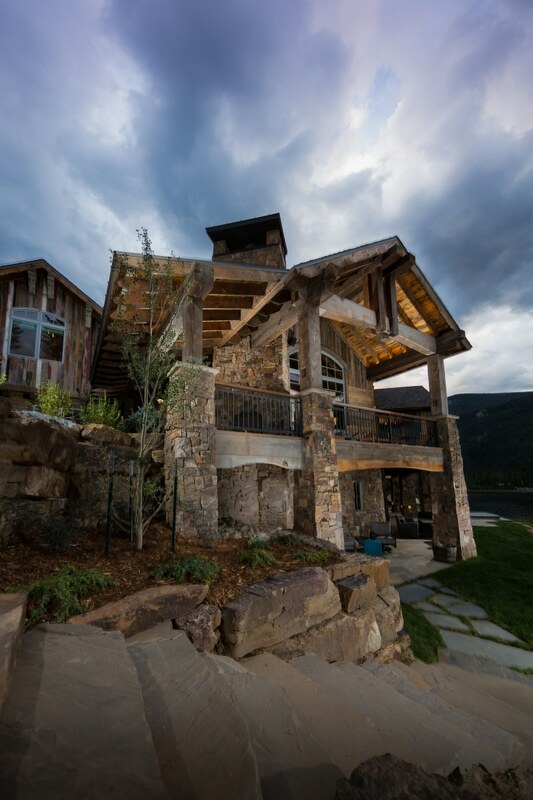 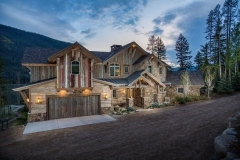 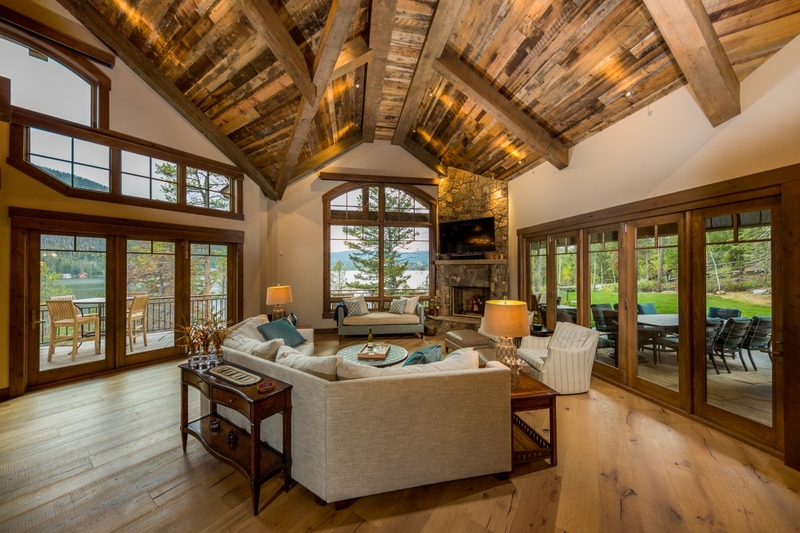 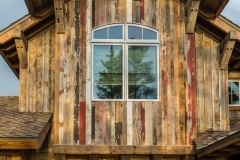 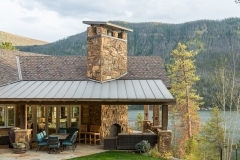 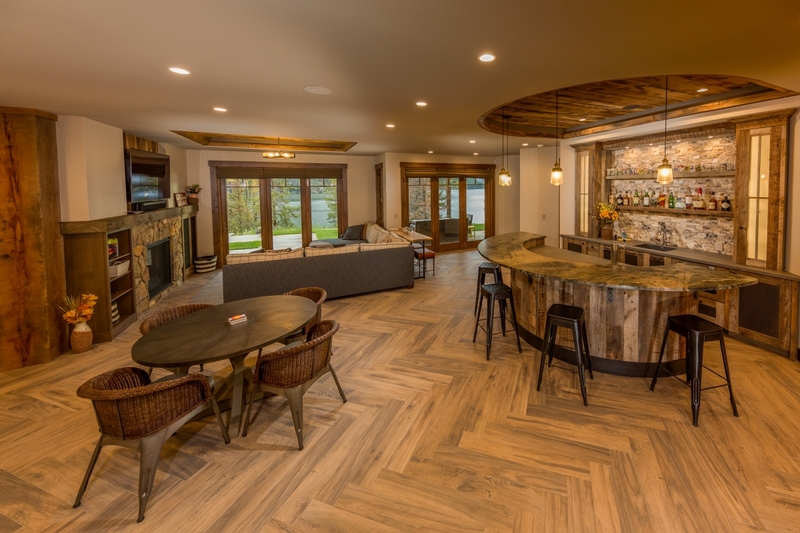 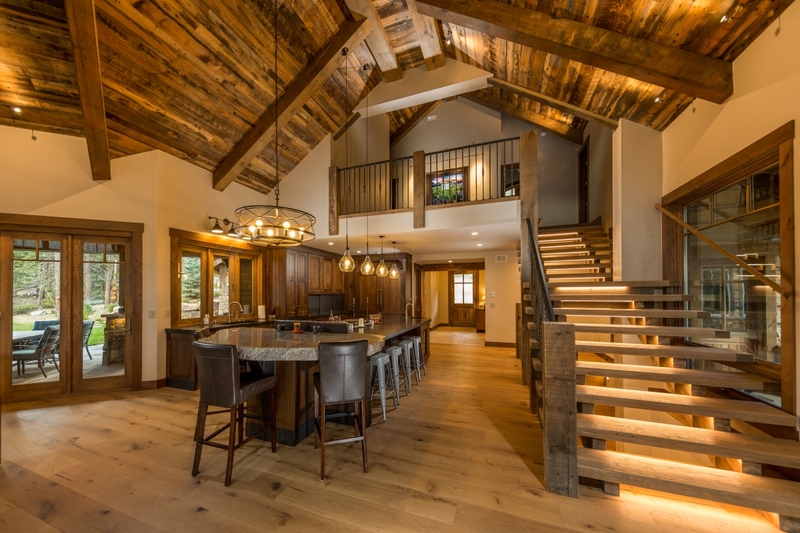 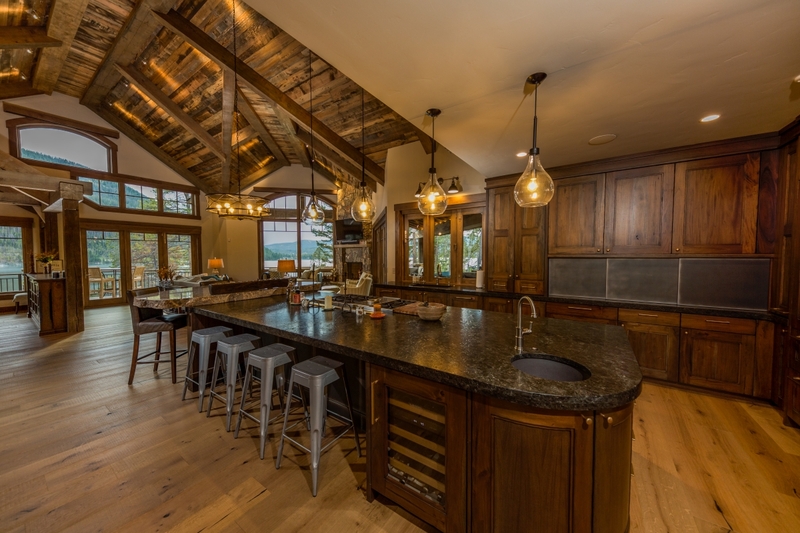 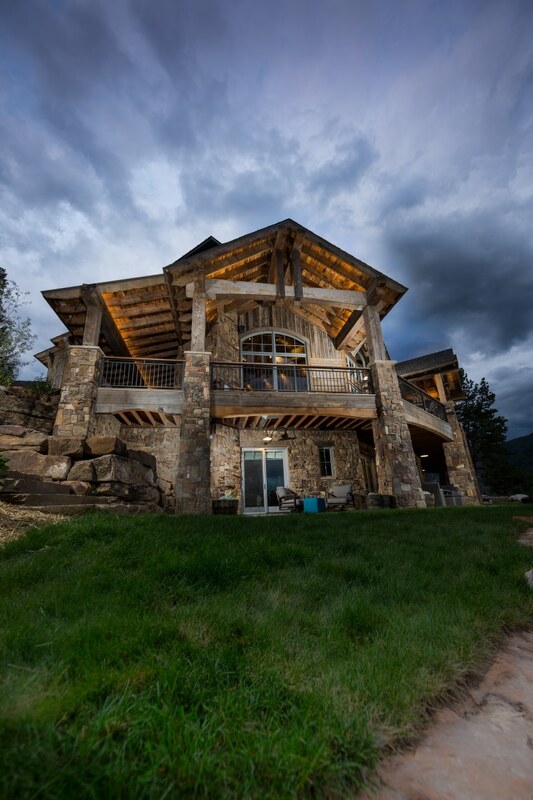 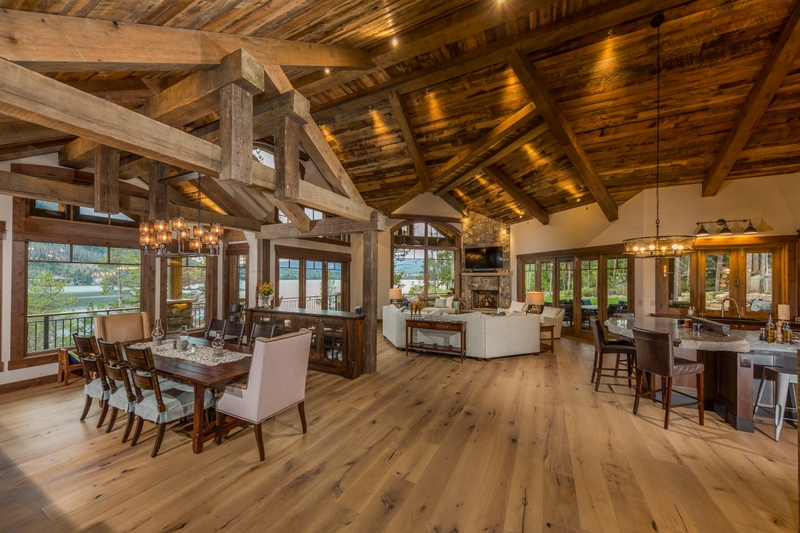 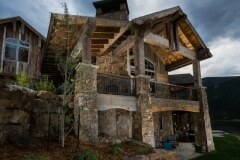 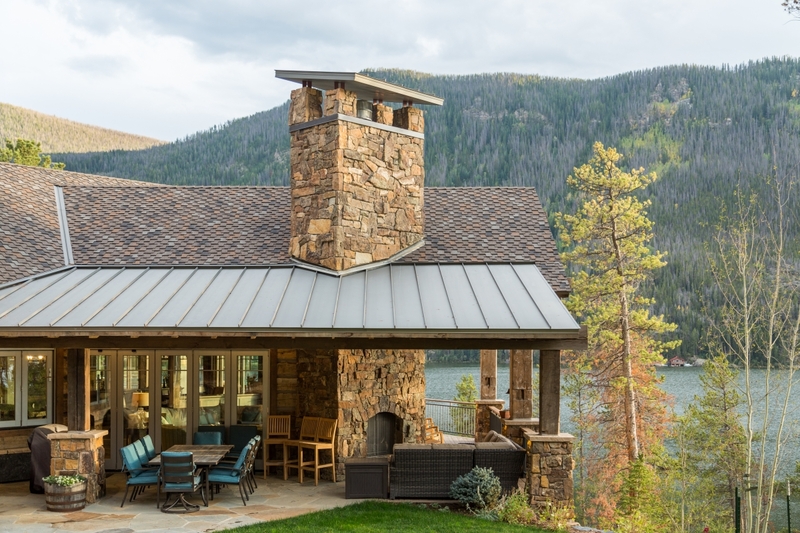 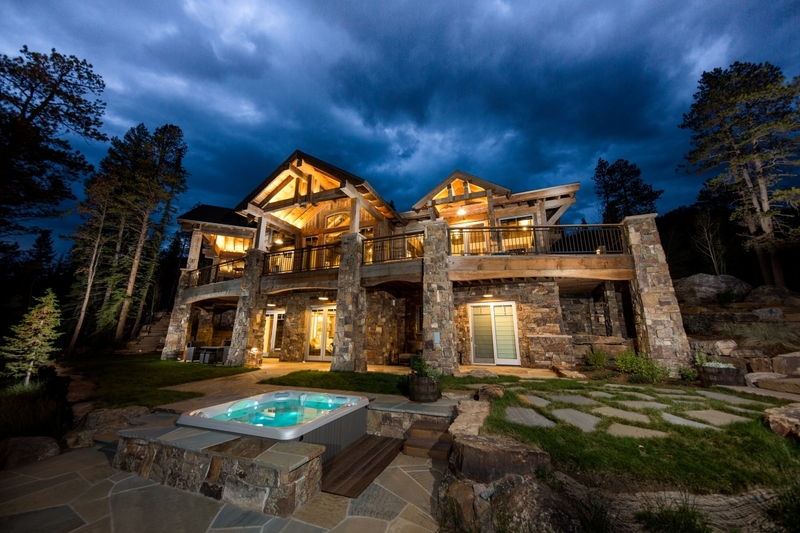 This large, rustic mountain home located in Grand Lake, Colorado was proudly built by Chillcoots. 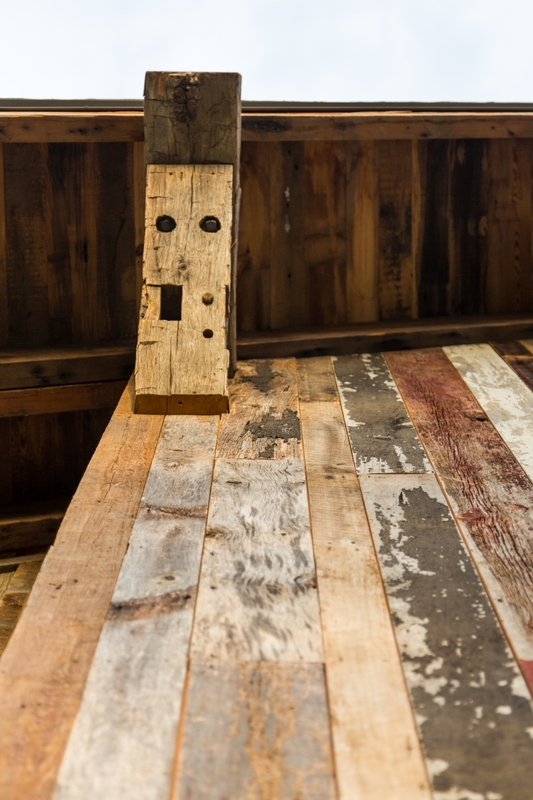 It has all reclaimed materials on the exterior with large timber corbels and beam work with exposed rafters primarily defining the exterior. 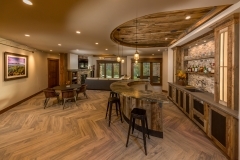 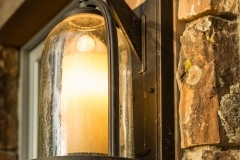 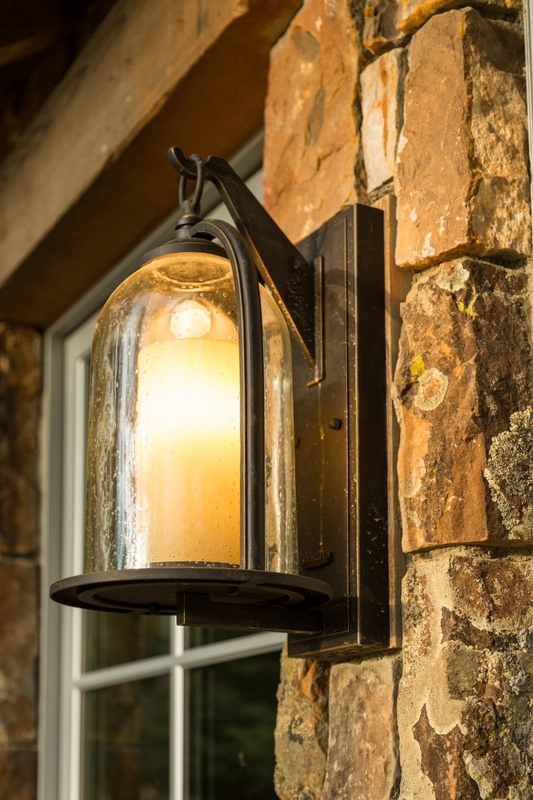 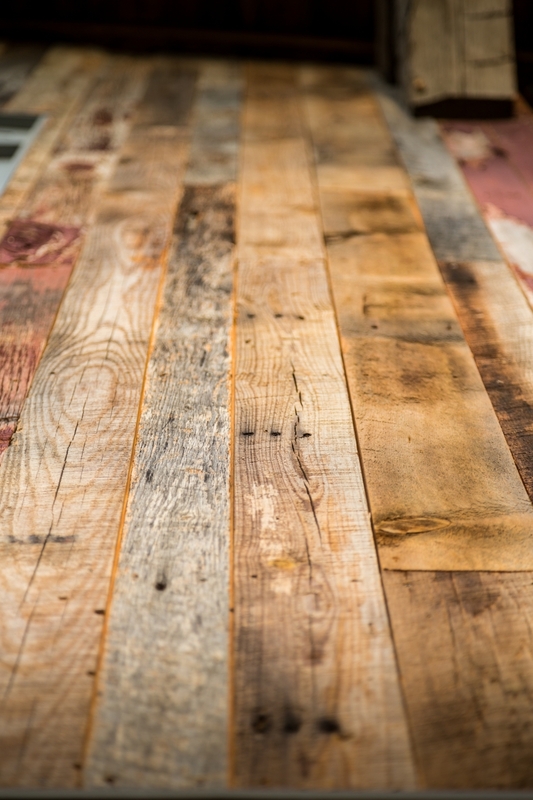 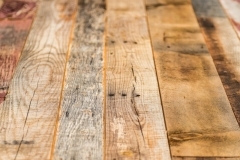 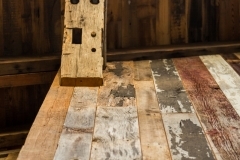 High-end interior finishes and cabinetry can be found throughout the interior.